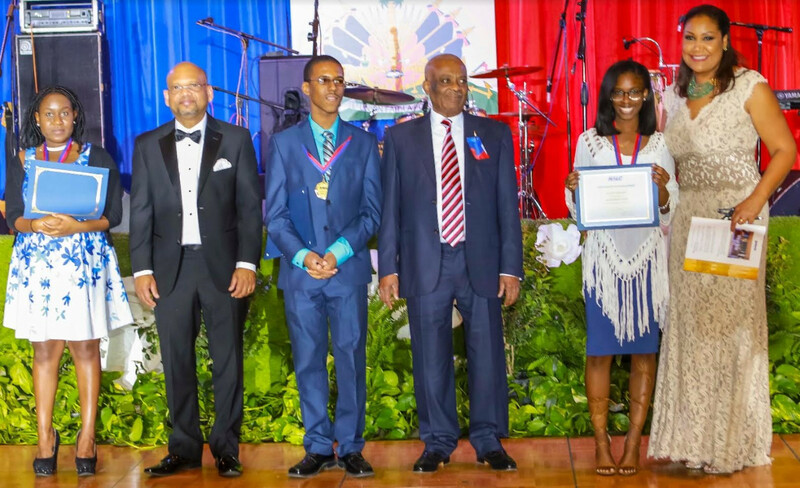 Help us provide additional scholarships to well deserving underprivileged students, and prevent brilliant Haitian-American minds “from going to waste”. HALO understands the impact of education on an individual and a community for that reason we have redefined our mission to include education as our main focus, particularly that of the youth. 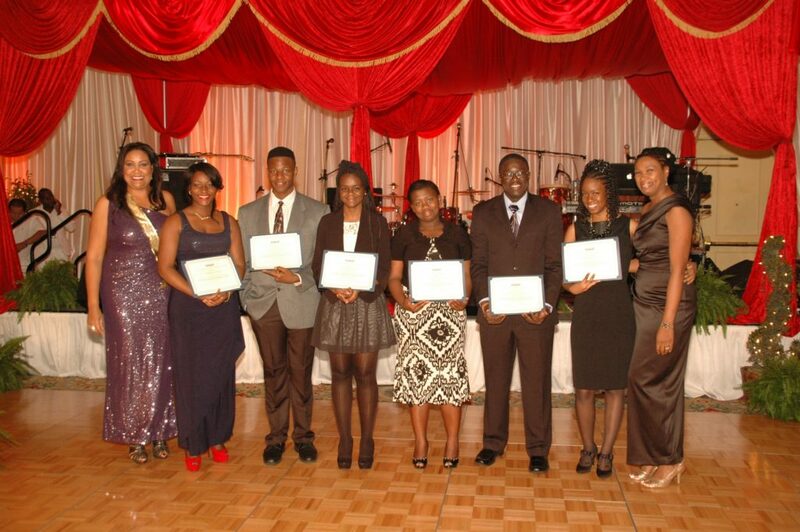 “Nurturing Our Youth for The Future”. How do we do it? 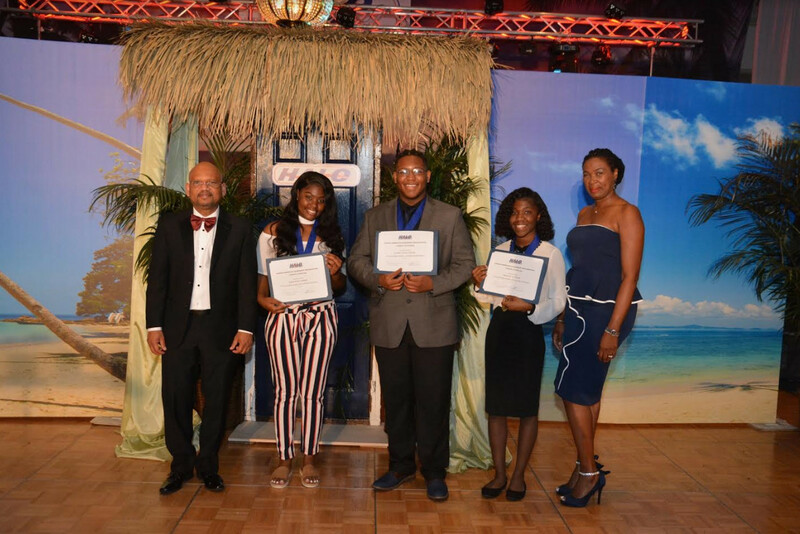 Through our mentoring/internship program we are able to provide many high school and college students with exposure to their respective career field. In the case of the high school students it gives them the opportunity to experience a professional life early on. 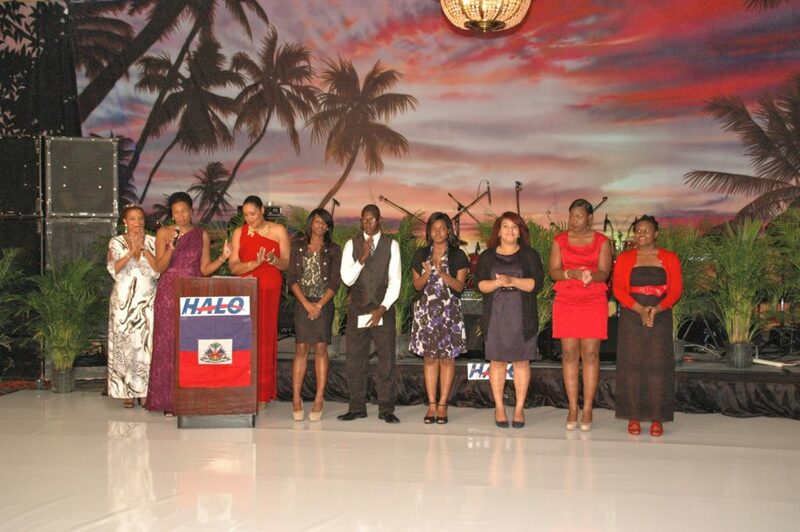 HALO needs your support to help sustain its Scholarship Fund Program which seeks to provide annual scholarships to qualified high school students of Haitian descent. We also need support to organize various educational workshops for our students such as How to Write A Resume, Tips for A successful Job or School Admission Interview. We would also like to provide workshops for parents and the community at large. 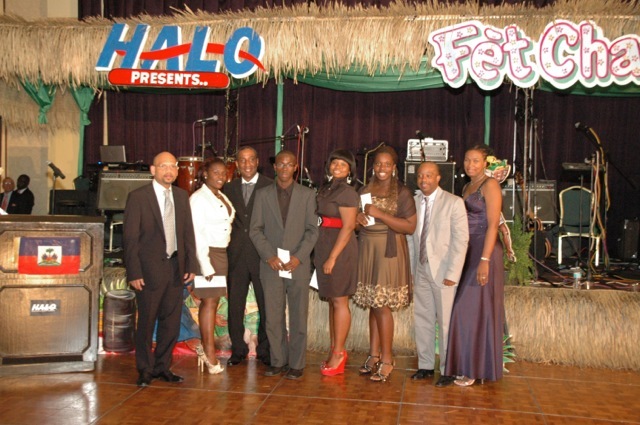 When you make a gift to HALO you are making an investment in youth empowerment and education. This is a crucial time for our community where many of us have achieved individual success but seem to trail other communities in the South Florida area when it comes to community success. Our students need to know that there are people who care for them and want to help them succeed. 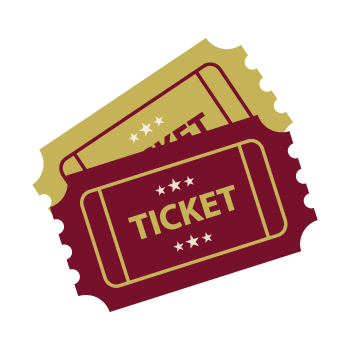 Please choose which program you would like to support and follow the prompt to make your donation. Remember our students need you. “Tomorrow is today“. Click here to download the One-to-One Scholarship Pledge Form.